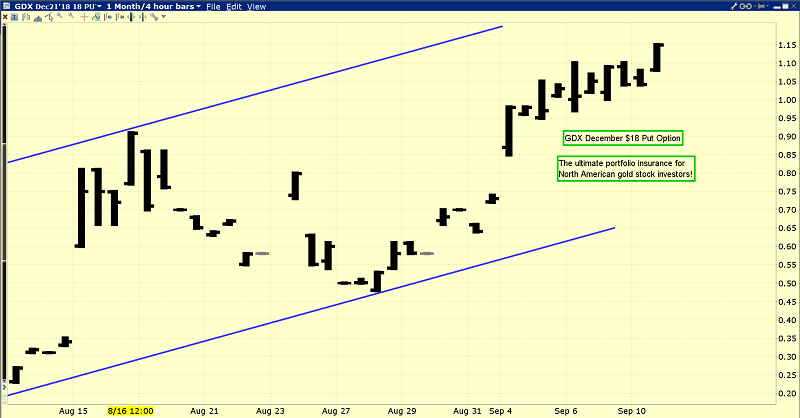 All gold market eyes should be on the late September timeframe. The next rate hike decision from the Fed is September 26, while the next gold option expiry on the COMEX is September 25. US trade announcements with Japan are also likely to happen around this same timeframe. 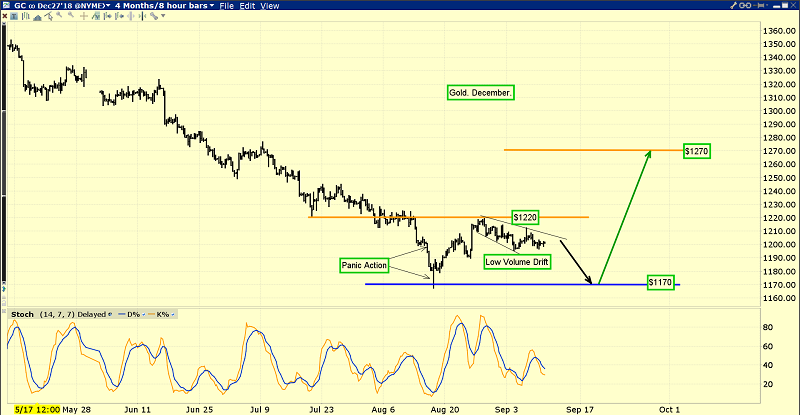 This is the interesting gold chart. The price action suggests a double bottom pattern is forming, and a second low near $1170 could occur around the same time that these important fundamental events occur. The latest COT reports shows the commercial traders eagerly buying more long positions and covering shorts. Bullish investors need to be careful about reading too much into the COT reports. While most major gold price rallies do begin with the commercial traders being net long, they can quickly move back to the short side after limited upside price action. Fundamental events like FOMC meets and COT reports tend to be catalysts for rallies, but it’s ultimately physical demand versus supply that determines the power of a gold price rally. 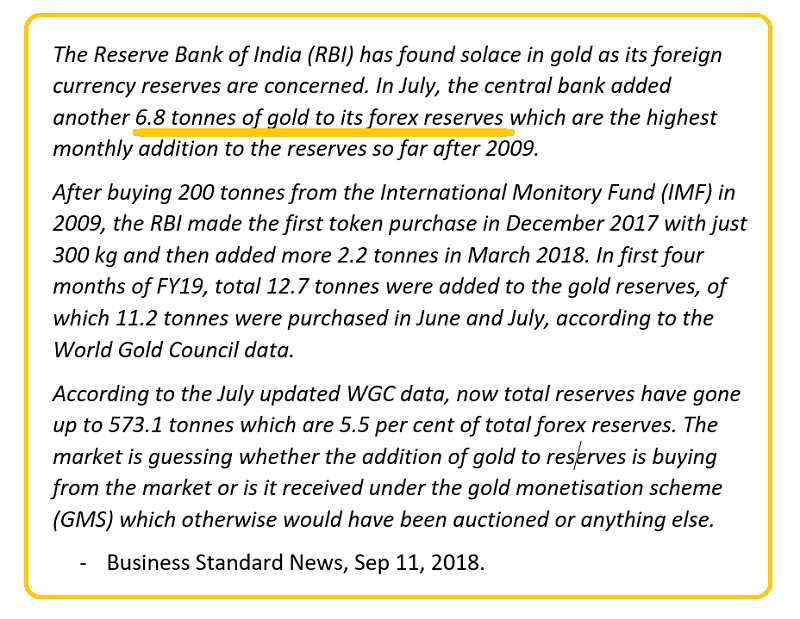 India’s central bank was last active in the gold market in a big way in 2009. Like the jewellers and citizens there, the central bank tends to buy price weakness. The latest purchase of almost seven tons in July is quite significant. It will be interesting to see what the bank did in August, and in the months ahead. This may be the start of a new buy program for one of the world’s most important central banks. Indian jewellers and citizens bought about one hundred tons of gold in August, and the commercial traders are likely buying longs on the COMEX in response to getting even more orders from Indian and Chinese dealers. Rather than cut corporate, capital gains, and personal income taxes to zero, the US government has unfortunately decided to try to fix its horrible trade deficit with tariff taxes. Ironically, these taxes may have increased the US trade deficit by pushing the yuan lower and crushing the rupee. The Chinese stock market has suffered a major pullback, and the dollar has surged higher against many currencies around the world. In the short-term, the tariff taxes have brought some capital to America, but this is happening late in the US business cycle as inflation begins to appear. 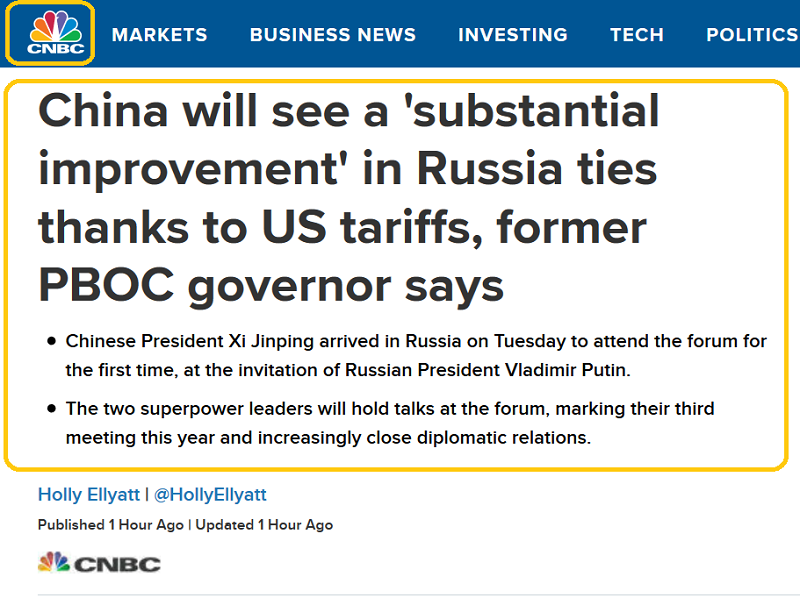 China will begin to move its export focus away from America and towards Russia, India, and Europe. De-dollarization will accelerate, and Europe may soon see more long-term stability in dealing with China than with America. Goldman Sachs predicts that directors of US corporations will conduct a record trillion dollars of stock buybacks this year. Despite all these buybacks and spectacular earnings, the SP500 and Dow have pretty flat performance this year, and corporate debt versus GDP is near a record high. Is most of the good news now priced into the stock market? I think so. Buybacks are peaking and in 2019 Powell’s rate hikes and quantitative tightening will begin to take a toll on the cost of financing them. Tom Lee is former head of US equities for JP Morgan, and I consider his statistical work on economies, demographics, and markets to be the best in the world. He highlights a very interesting Bloomberg/MSCI chart that compares US value stock performance to growth stocks over the long term. 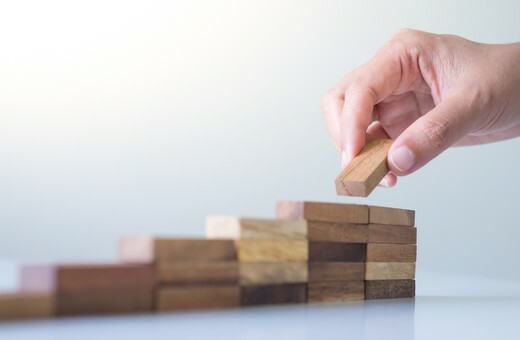 It’s clear that a year-end rally in growth stocks would bring the sector to a historical inflection point, and Tom believes inflation will be the driver that makes it happen or not. 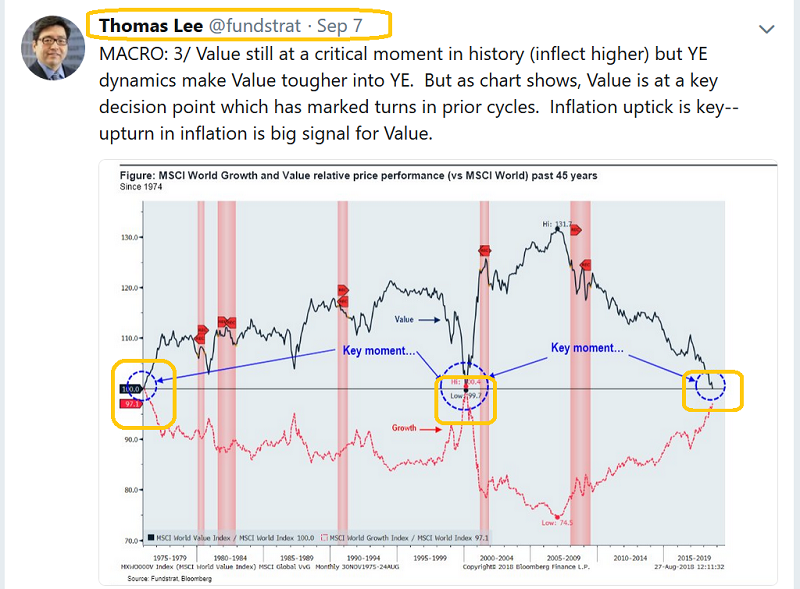 I’ve suggested that in terms of the inflation cycle, America sits somewhere between 1966 – 1975, and Tom’s chart seems to suggest something similar. Note that America’s biggest gold stock rallies in modern history took place in the 1970s and from around the year 2000, when value stocks began long periods of outperformance against growth stocks. Is history about to repeat itself? I think so. Going into 2019, I think the growth stocks that have carried the US stock market should fade. Only professional stock pickers who focus on value will likely do well… and no sector offers more potential reward to a value investor right now than gold stocks! Gold stock investors who own a lot of gold stock now should not waste time trying to “average down”. Instead, use rallies to add portfolio insurance with put options. The December $18 put option for GDX is my flagship insurance vehicle right now, and this chart shows how well it is doing its job! With the commercial traders now net long both gold and silver, India’s super-savvy central bank on the buy, Tom “Mr. Market” Lee highlighting an epic value-growth stocks line in the sand, and the US central bank set to launch the first September rate hike in more than ten years, fully insured gold market investors should be smiling record-size smiles, and ready for substantially higher prices from what just may be a generational low forming now!